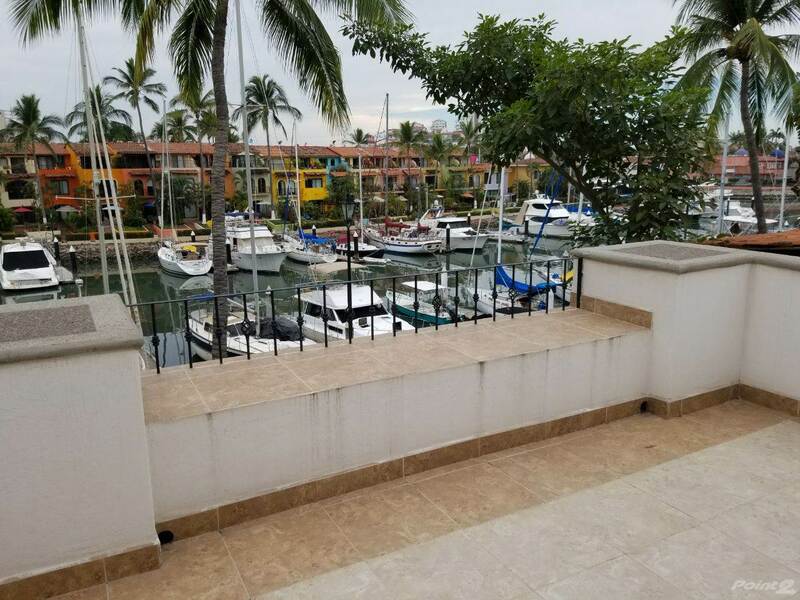 Amazing opportunity to own a three level townhome/villa Puerto Vallarta real estate, located in the exclusive Puerto Iguana gated residential area in the world-class Marina Vallarta. 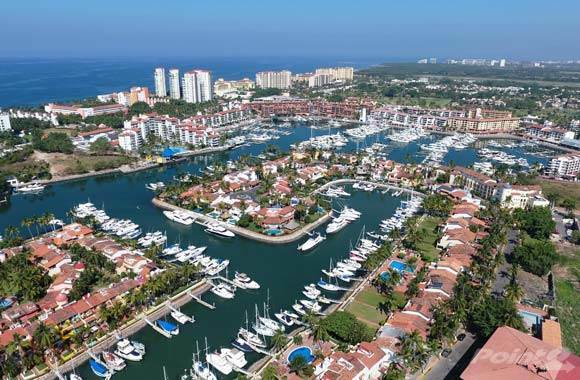 Iguana is a secure gated community, perfect for families, retirees and boaters alike. 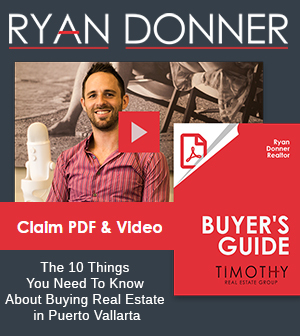 Villa comes with boat slip rights. 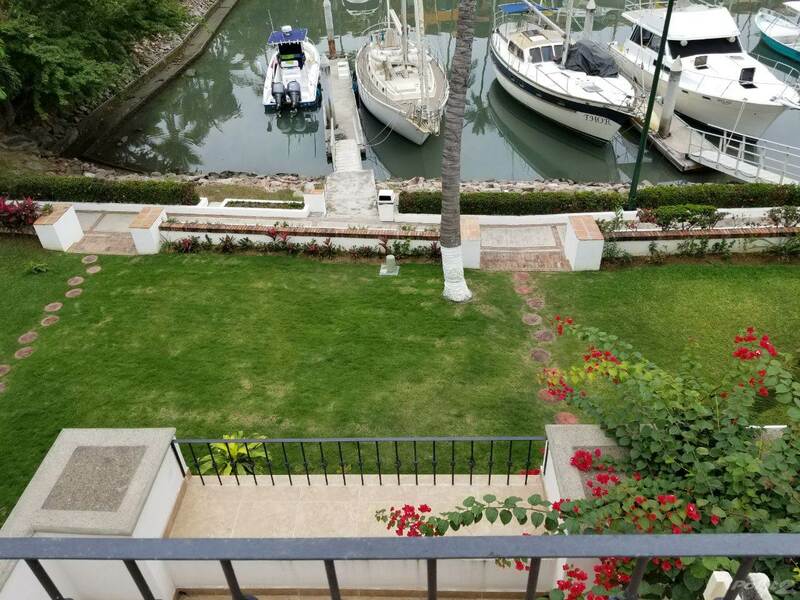 This villa has a beautiful gardens and expansive Marina views. Kitchen, living and dining room opens to the ground floor patio and manicured gardens. 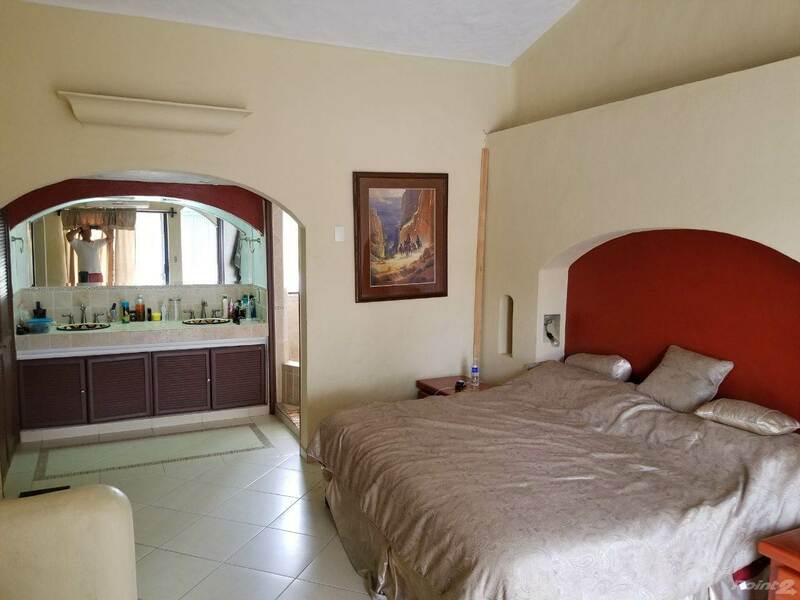 The 3rd floor master bedroom is very spacious retreat, and has its own terrace and jacuzzi tub to enjoy a private setting and the fantastic views and sunsets. 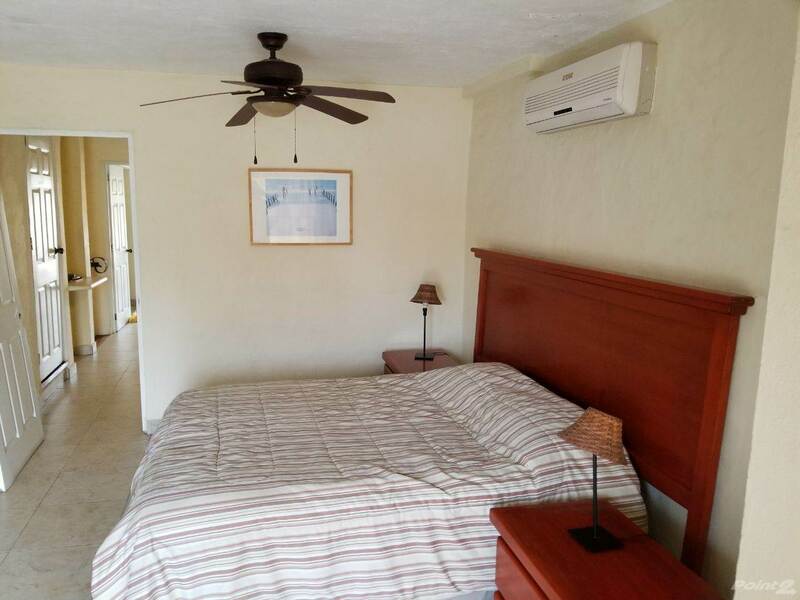 The 2nd floor marina side bedroom has as well, a spacious balcony / patio for your enjoyment. 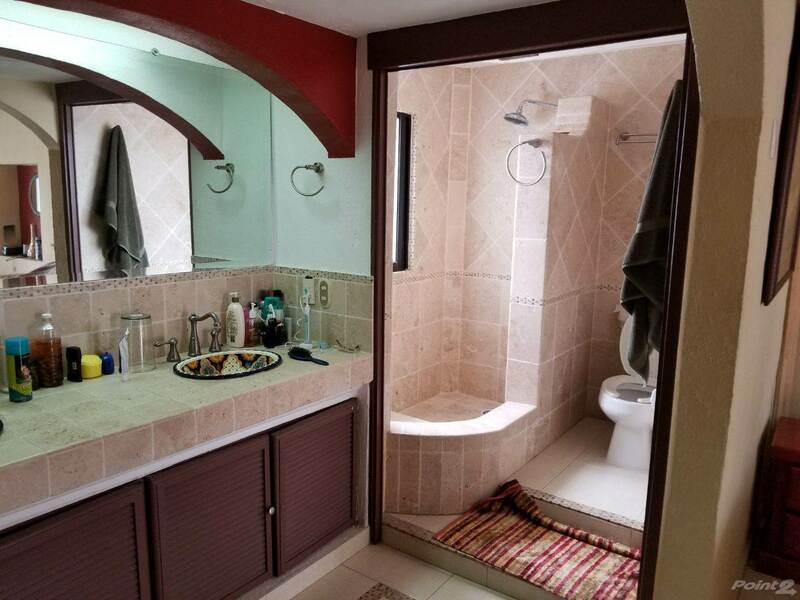 This home was remodeled, and has had upgrades throughout. 2nd floor expansions bringing square footage to well over 2000. All this home needs is you. Turn key move in ready! Bring your boat…. Villas share 2 large pool areas, and over an acre of well-manicured gardens and grounds. 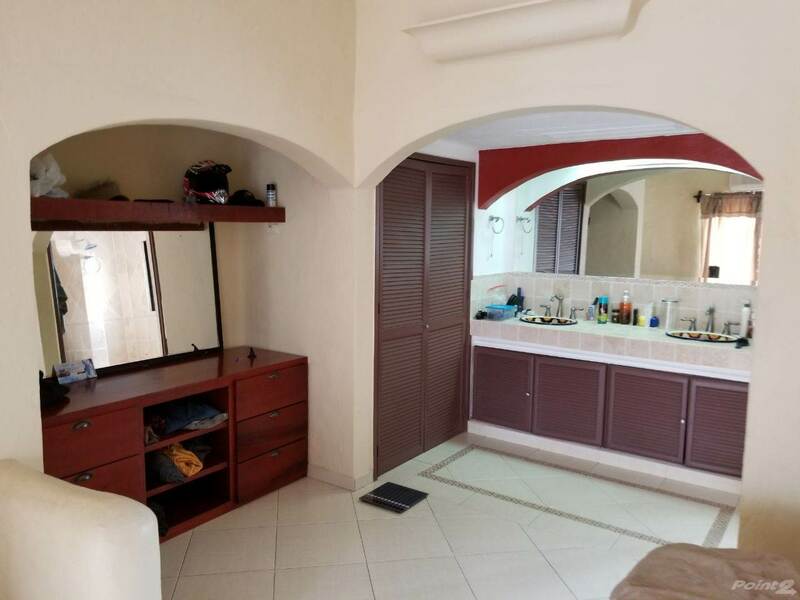 This home comes with a private parking carport in front of the house + street side parking, sufficient for 2 vehicles. The maintenance fee is a bargain at approximately $ 210.- USD per month at current exchange rate. Hoa Fee includes gas, common areas maintenance, garbage, cleaning of common areas, 24-hour security and professional on-site administration. 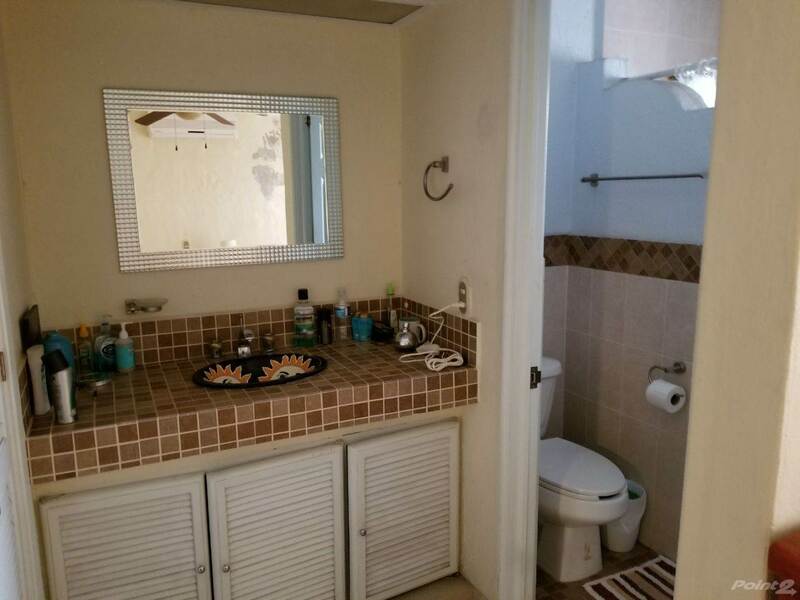 This fabulous gated community also welcomes owners with pets. This a rare find anymore. Specific fenced park for your pets the size of a small soccer field. 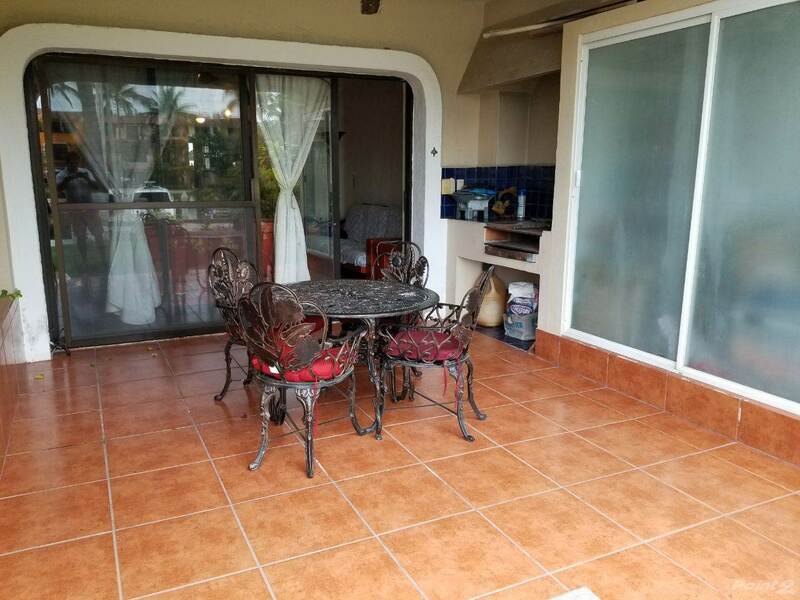 Out the back entrance, this location is walking distance to Marina Vallarta Malecon, Golf course, beach, professional services, Spas, bars, fine dining to simple fun taco places. 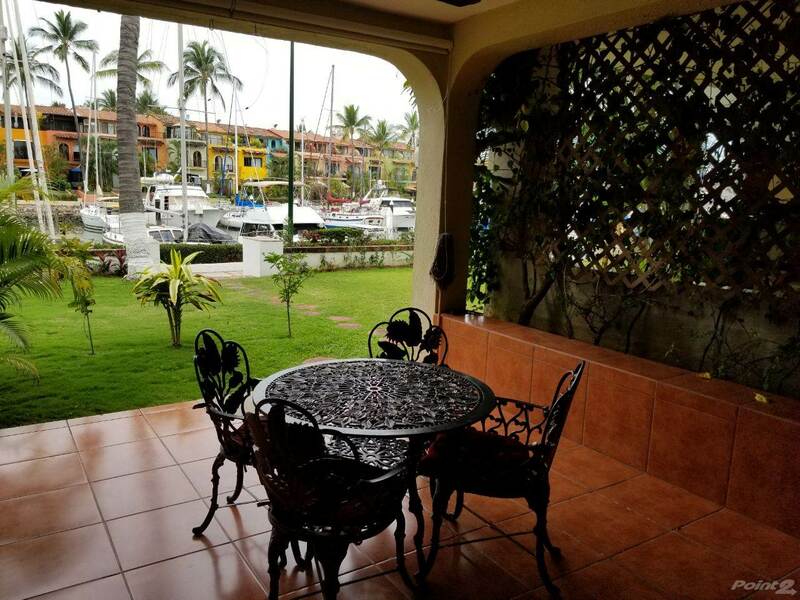 Being just minutes from airport, downtown, shopping etc, is just part of the convenience of the exclusive address in Puerto Iguana. This is a rare find at this price!